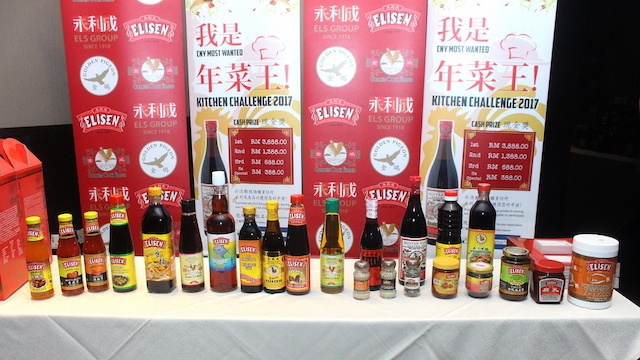 ELS Group, with their wide array of sauces and products launched their reality web series “CNY Most Wanted Kitchen Challenge 2017” recently over some good food. The web series will be produced by Redboy Productions, with some really cool prizes, a grand prize of RM3,888 among others. Check out what is coming up beginning with the live auditions this November 2016. 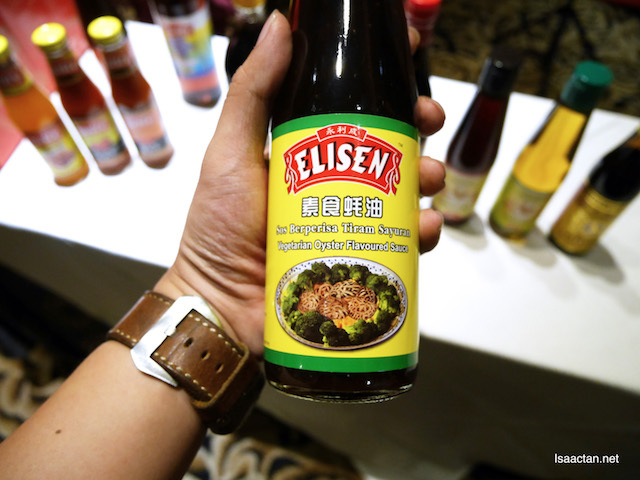 What is CNY Most Wanted Kitchen Challenge 2017 ? If you're in for some challenge, join this! Applications to compete in the show will take place this November 2016 through a series of live on ground roadshows to be held in 6 major cities (in selected ELS group dealer’s outlets) across Malaysia. The finals of the show will take place at the Jaya Shopping Centre in Petaling Jaya. The finals will be judged by renown cooking host and culinary expert Agnes Chan. 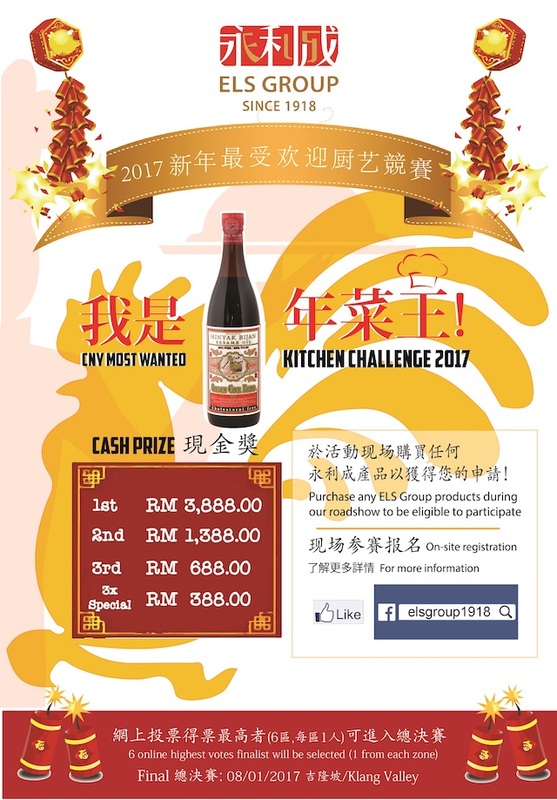 If you're in for some challenge, and have a knack of winning cooking competitions, then do join the CNY Most Wanted Kitchen Challenge 2017. Check out the steps to join, as below. 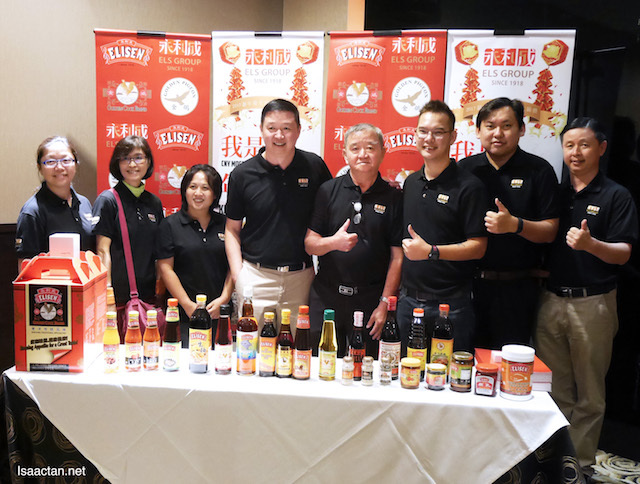 Purchase of any Eng Lee Seng products during the roadshow. Present the receipt of purchase & fill up the entry form at the roadshow counter. 5 lucky winners (based on a lucky draw by ELS Group dealer) will be selected from each roadshow and will each receive a hamper of ELS Group sponsored products. 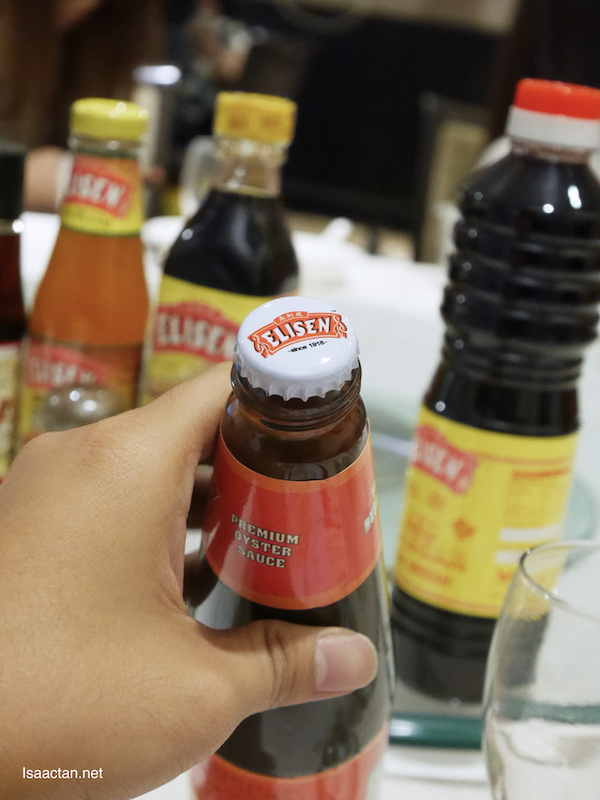 Redboy Productions will capture on video (short highlight), the 5 lucky winners of each roadshow cooking with ELS products. Contestants’ videos will be posted to https://www.facebook.com/elsgroup1918 for voting (1x highest viewed video from each roadshow will reach the final). More information and updates will be available from https://www.facebook.com/elsgroup1918 .